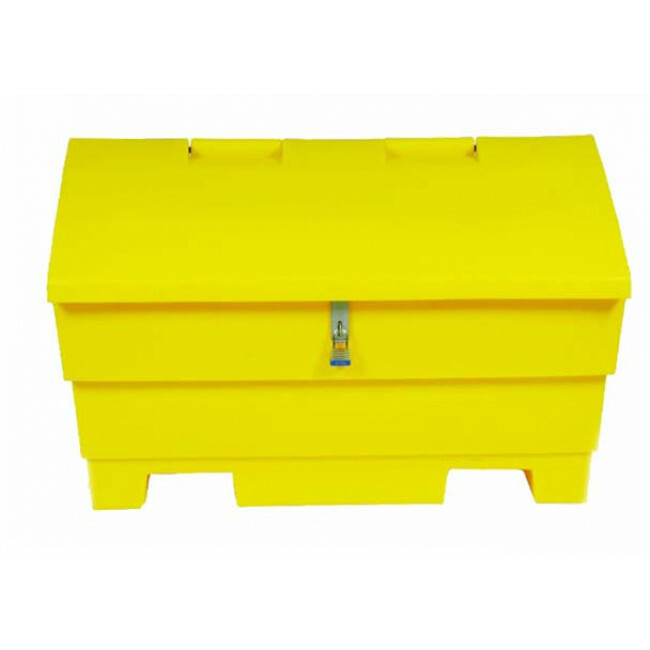 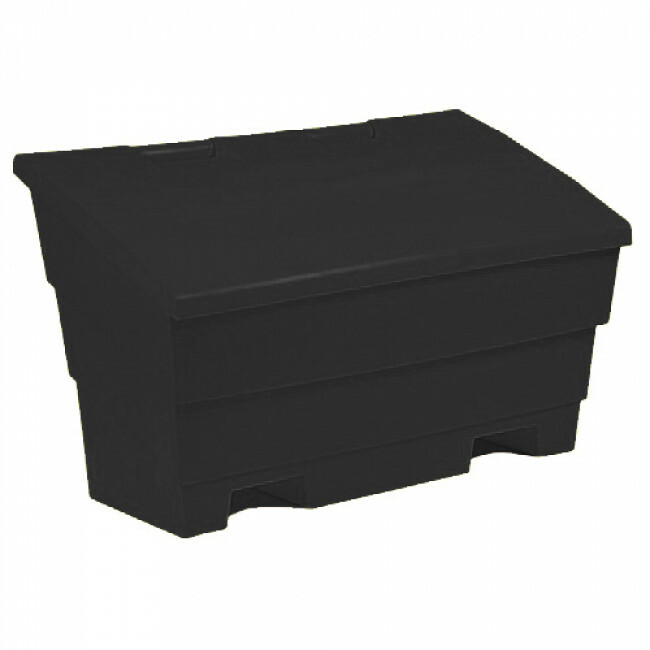 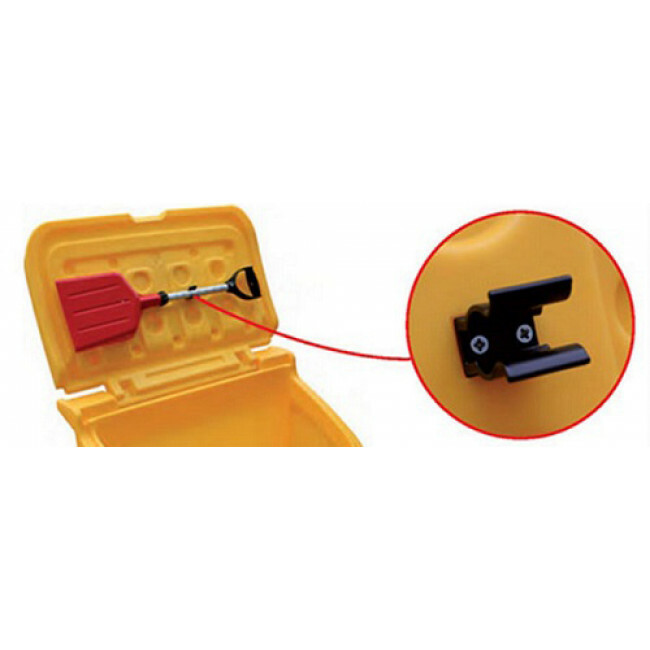 The 12 Cu Ft Lockable Grit Bin is one our most popular lockable grit bins and it is suitable for storing grit / salt on both residential and commercial premises. 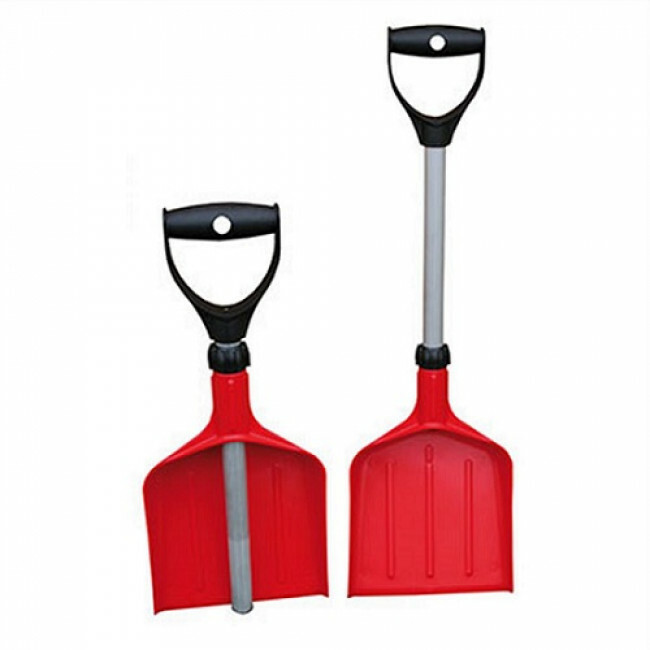 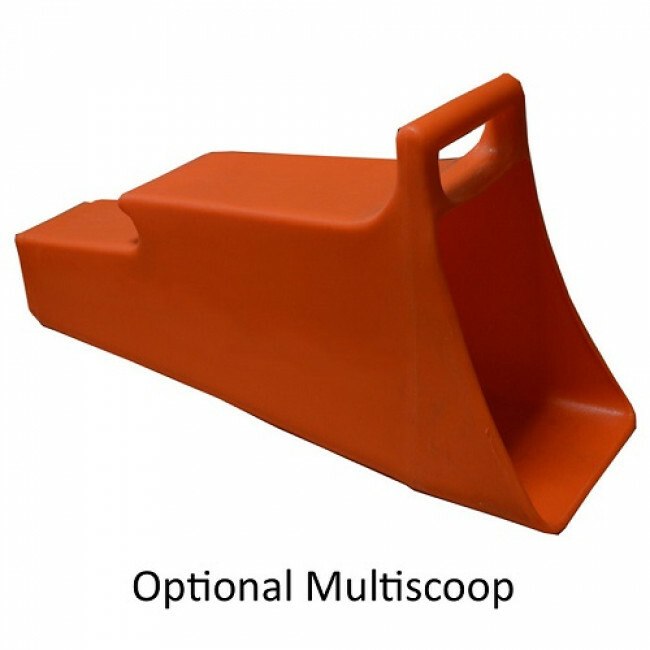 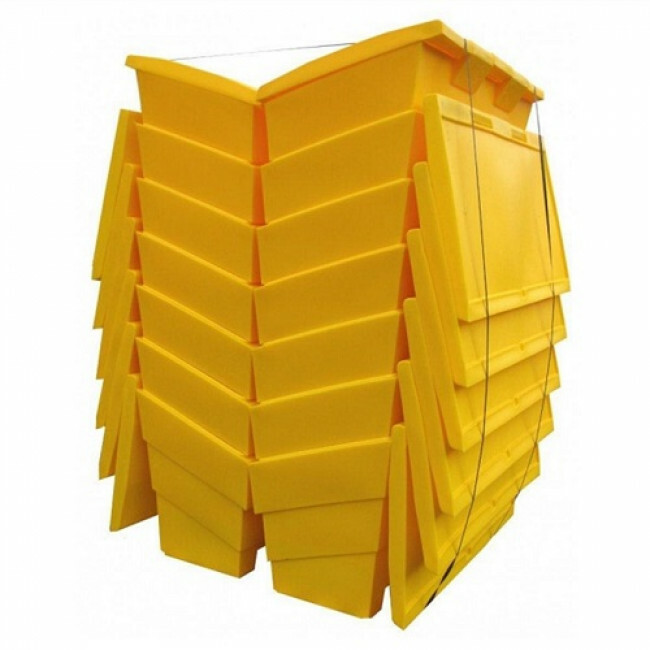 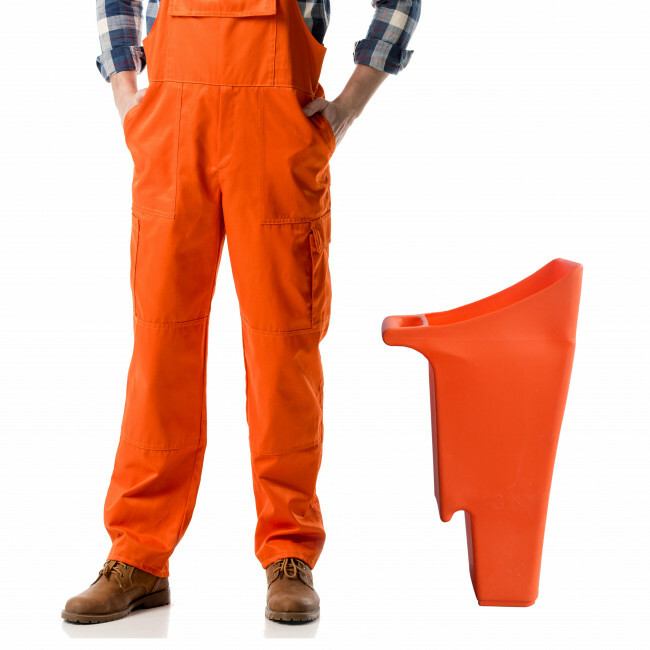 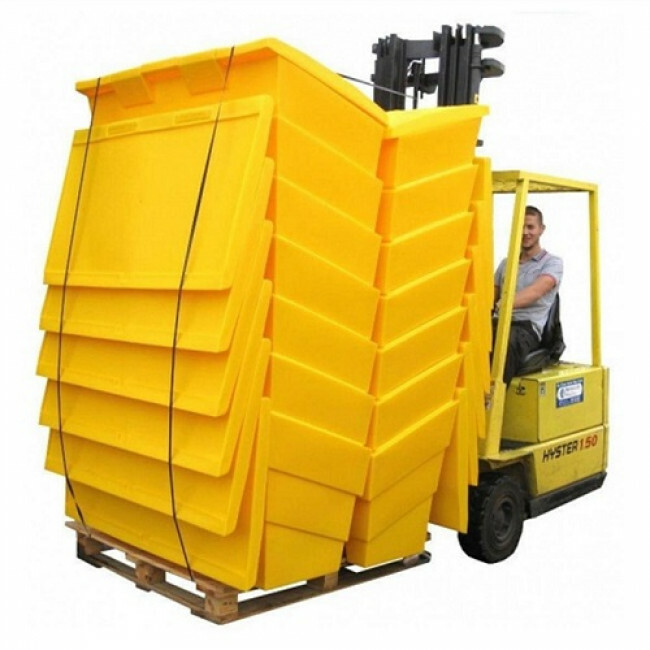 The bin is manufactured from durable and UV-resistant polyethylene and is available in a choice of colours. 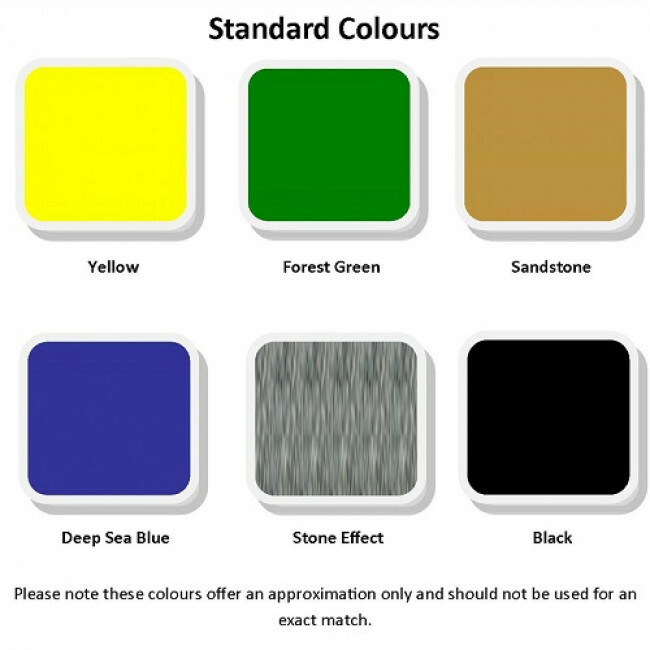 These include sandstone and stone effect to increase the bin's appeal in your garden or on your path, drive or business premises.